Imperial Hotel Hotel was established before 1889 as the Gwydir Hotel. 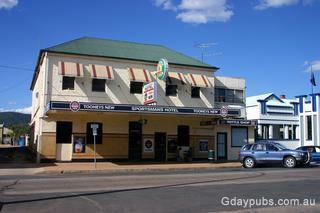 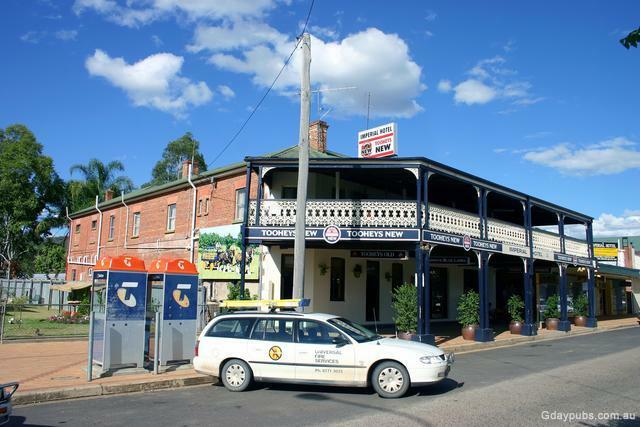 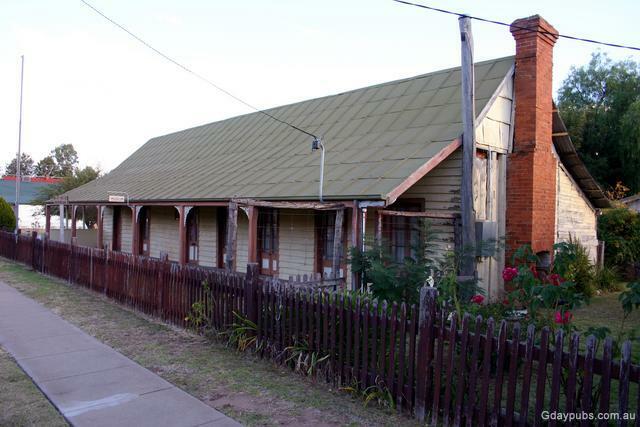 Bingara sits on the western edge of the New England Tablelands in a region known as the North West Slopes. 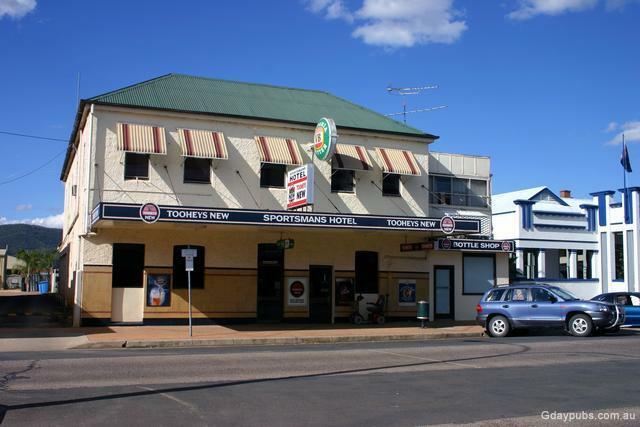 It is 150kms North of Tamworth, 70kms West of Inverell and 604kms North of Sydney.